A Russian rocket launched a communications satellite produced by US defence company Lockheed Martin into space on Saturday but failed to take it into the planned orbit, Russian space officials said. 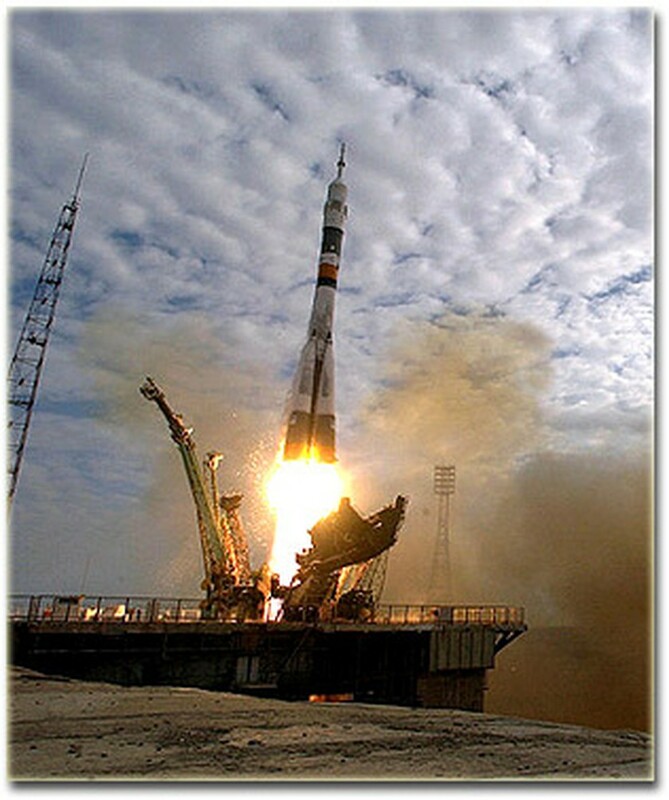 Russian rocket Souz-start launches a satellite at Baikonur cosmodrome. "The engine of the Briz-M booster failed to work for the whole of the scheduled time and the satellite could not be taken to the planned orbit," the Khrunichev space centre, which carried out the launch, said in a statement. The satellite "can be controlled but is in an orbit of 28,000 kilometres instead of the planned 36,000 kilometres" above the Earth, Russian space agency Roskosmos said in a later statement. Roskosmos said an inquiry had begun into the malfunctioning of the launch. The AMC-14 satellite is owned by SES Americom, a major telecommunications provider for North and South America. It includes new technology that can allow telecommunications coverage to be altered while the satellite is in orbit. Roskosmos said it would now be up to SES Americom to decide what to do with the satellite. The cost of telecommunications satellites can run into tens of millions of dollars (euros). The satellite blasted off on a Russian Proton-M rocket at 02:18 am Moscow time (1118 GMT) from Kazakhstan's Soviet-era Baikonur cosmodrome, which is leased to Russia and carries out dozens of launches every year, officials said. But the Briz-M booster failed 10 minutes later and the satellite is lower than the planned orbit of around 35,000 kilometres (21,750 miles) above Earth. Russian space officials were quoted by Russian news agencies as saying the satellite could use its own engines to reach the required orbit. "The communications satellite has not been destroyed and could be used in a lower orbit or go into a higher orbit using its engines," an unnamed official from Russia's state space agency Roskosmos was quoted by RIA Novosti as saying. Another Russian space official told Interfax: "Specialists can try and use the satellite's own engines to raise it into a higher orbit. But that would reduce the 15-year lifetime of the satellite." "It is unlikely the satellite can be used" at the lower orbit, the official said.